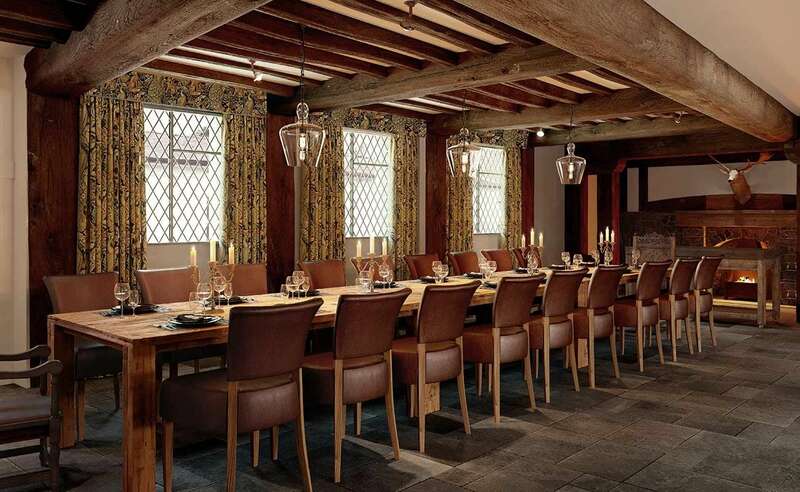 The beautiful private dining rooms at Hotel Indigo Stratford upon Avon are perfectly suited for your needs. Whether it's a small gathering or if you're planning a private party with more guests, we can ensure you have an enjoyable and special event in our unique and relaxing atmosphere. It's the perfect place for all special occasions. If you're looking for somewhere for a private or informal business meeting, then look no further than our meetings page.